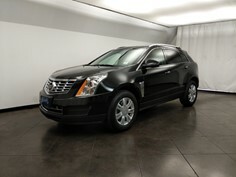 Drive away in this 2015 Cadillac SRX Luxury Collection today located at our DriveTime dealership in Mesa, Arizona. 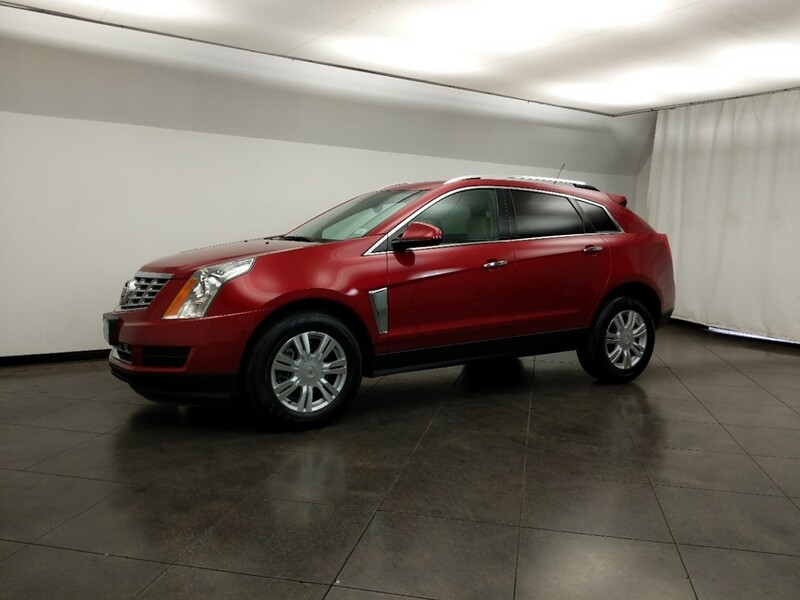 This 2015 Cadillac SRX Luxury Collection in Phoenix offers several great features including bluetooth, usb input, navigation, satellite radio and many more features that can be found above. 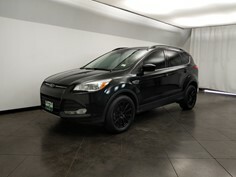 This car is a car you can't miss! 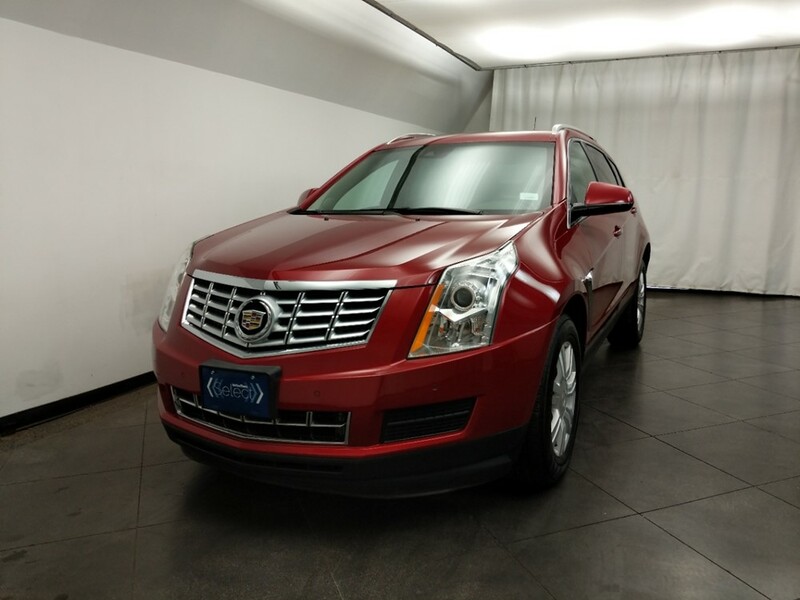 The red exterior color on this 2015 Cadillac SRX Luxury Collection really shines and pairs well with its tan interior seats, which comfortably seats 5 people. 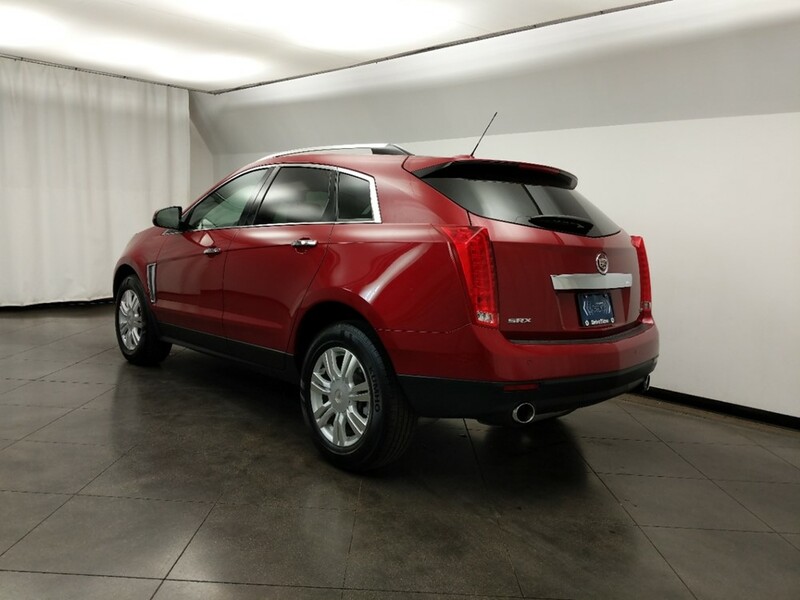 When it comes to performance, this 2015 Cadillac SRX Luxury Collection's 308 hp 6 cyl engine has plenty of power to get you on your way. 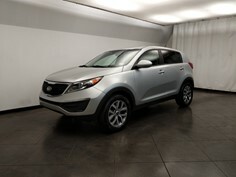 The automatic transmission in this car shifts silky smooth, and delivers power to this suv's 18 inch wheels. 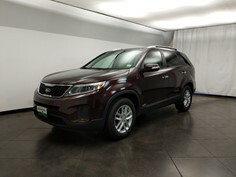 You’ll always be heading in the right direction and never get lost with the in-car navigation system that comes standard. 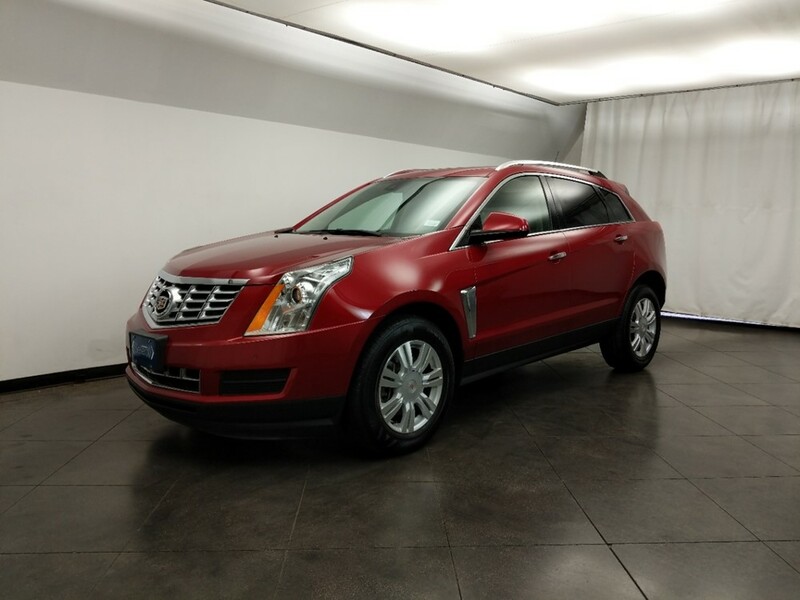 Mapping your location and getting turn-by-turn navigation to your destination has never been easier in this 2015 Cadillac SRX Luxury Collection located in Phoenix! 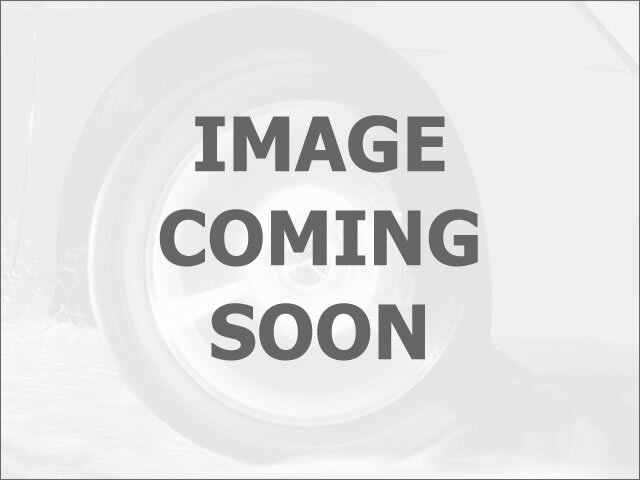 Best of all, there’s only 32,802 miles on this 2015 Cadillac SRX Luxury Collection in Phoenix, leaving tons of life left in this car. 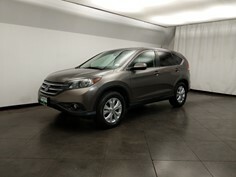 Ask your sales advisor about warranty options at the dealership. 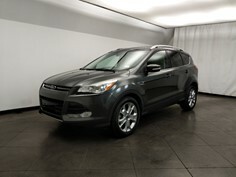 We only stock suvs that pass a multi-point inspection*. 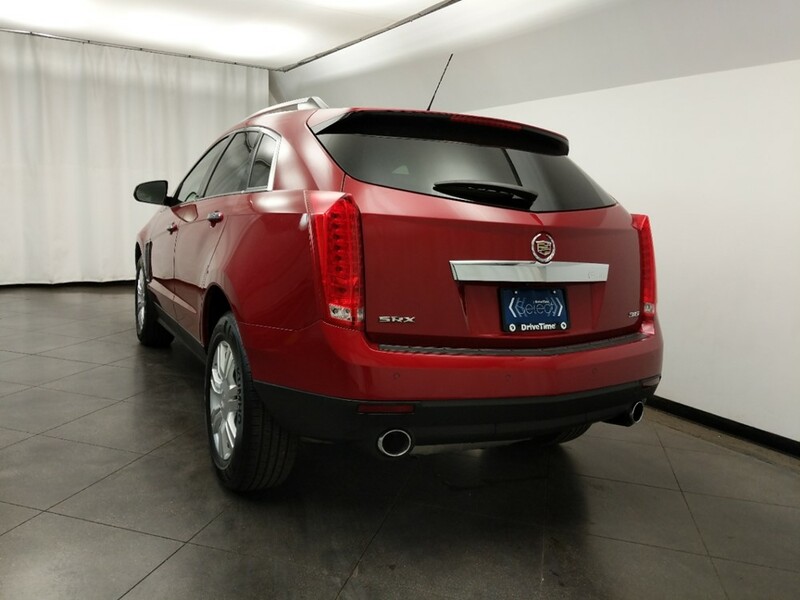 So, whether you decide to drive this 2015 Cadillac SRX Luxury Collection off the lot, or another one of our vehicles, you'll have peace of mind. 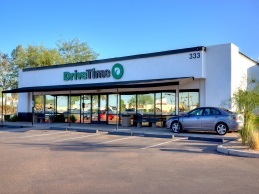 DriveTime in Phoenix is your dealership with financing options. 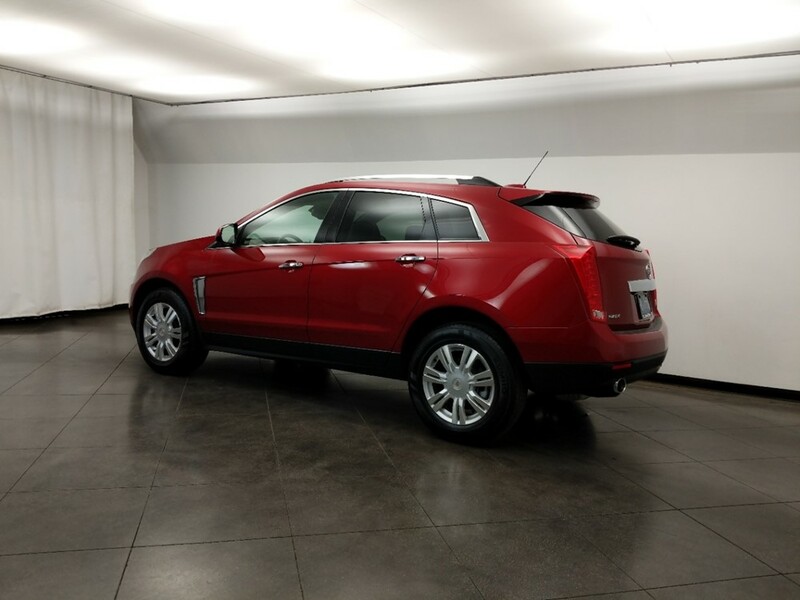 This 2015 Cadillac SRX Luxury Collection, could be yours, just call or visit the DriveTime Phoenix dealership for financing details, or to test drive this 2015 Cadillac SRX Luxury Collection.